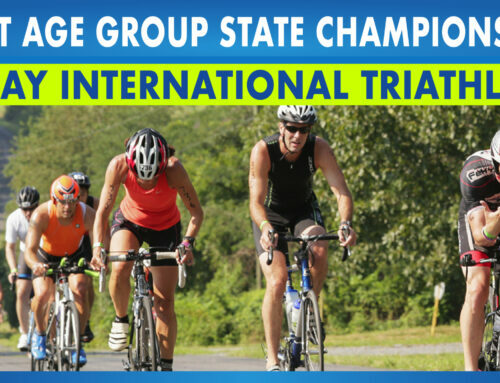 If I can say one thing about David Sours is that he’s always smiling – whether he’s smiling crossing the finish line of the Luray Triathlon, smiling as contemplates his next event like Spartan Race or talking about what he does for a work (farming). 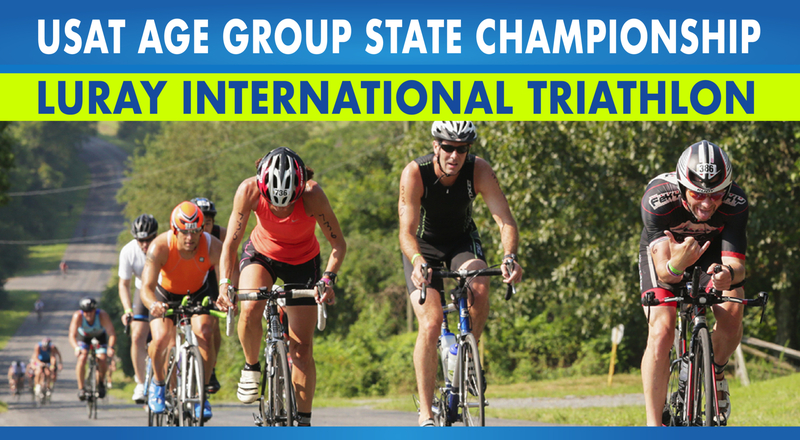 We had a chance to sit down with David to find out a little more about him, his story as a triathlete and the impact of the triathlon on the local Luray and Page County community. A: I own and operate a small mixed vegetable farm (Public House Produce), we grow 55 different types of vegetables on 12 acres. 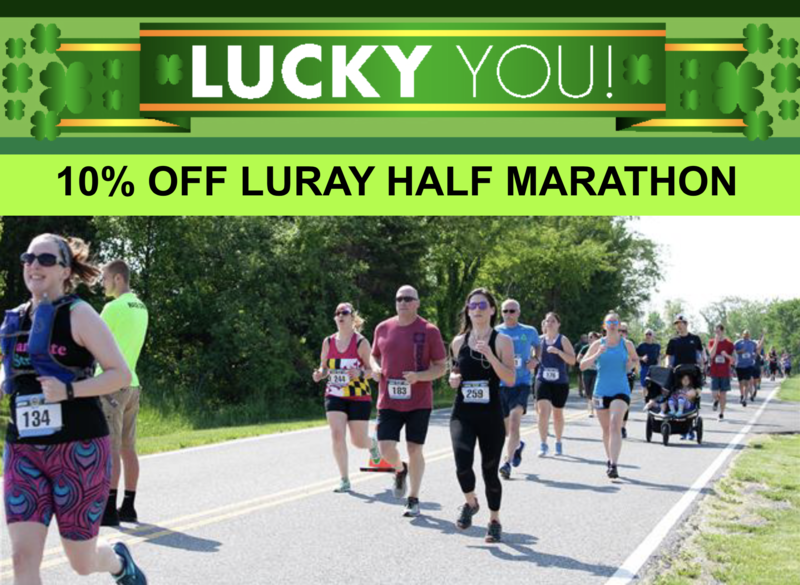 I was born and raised in Luray, after college I spent a few years living and working in Northern Virginia. In 2009 my wife and I built a house and moved back to Luray to raise our family and work at the family business. 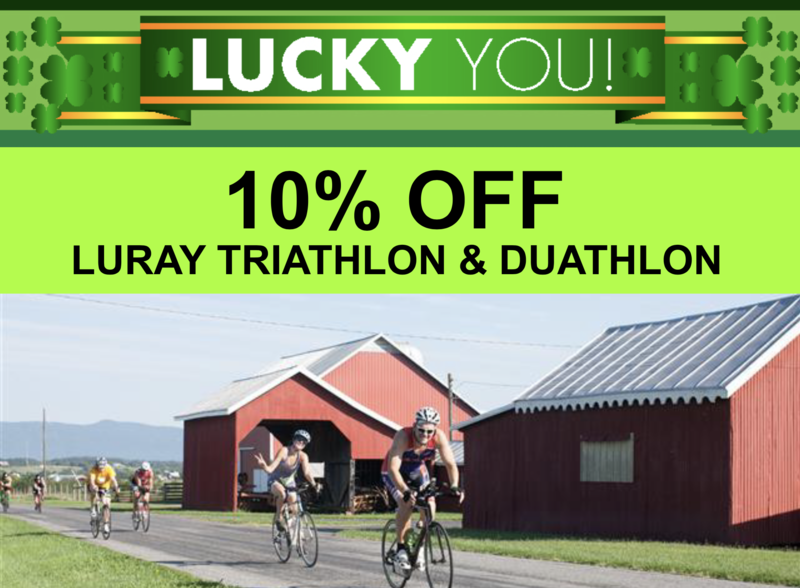 A: My first experience with the Luray Triathlon was as a spectator in 2011. 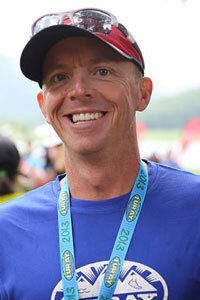 In 2012 I participated in my first Sprint Triathlon at Luray. 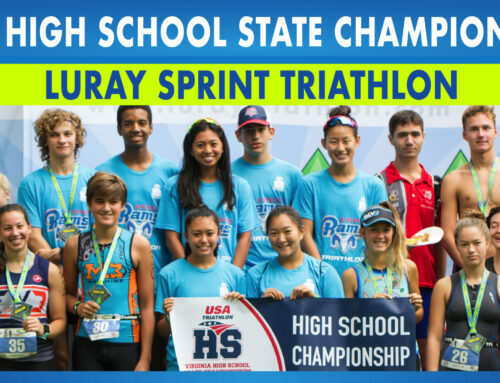 This past season I completed the Luray Double and helped with sourcing volunteers and the friends of the Luray Triathlon. 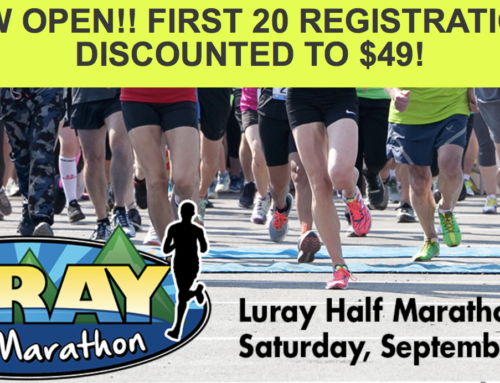 A: My favorite thing about racing at Luray is the sense of pride I get on race day. It doesn’t just come from that fact that I am an athlete racing but from the sense of community that I feel on race weekend. 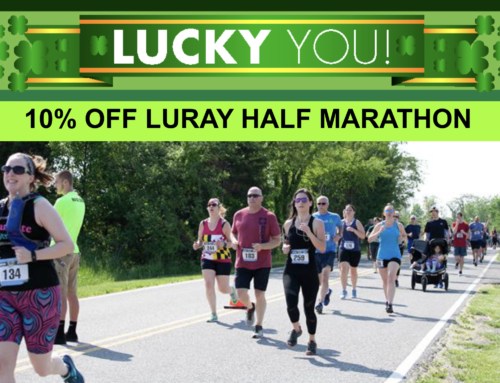 Luray is a small town and a great community but something very special happens on race weekend, and it fills me with pride to say that I am from Luray. 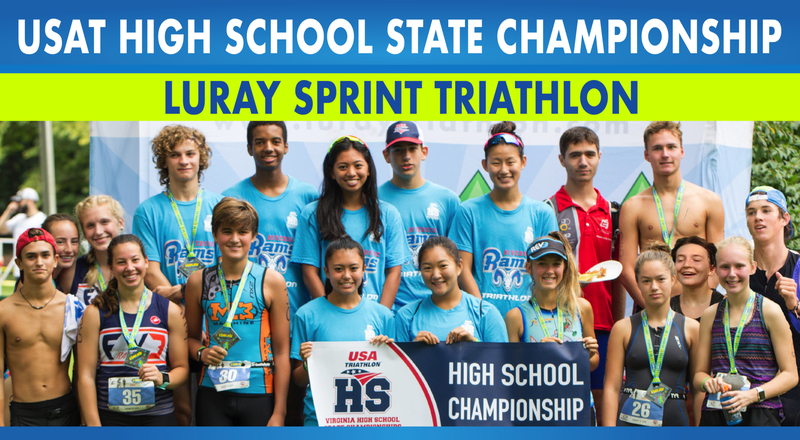 Q: How have you seen the community impacted in the past 8 years since the triathlon has “come to town”? A: The sense of community and out pouring of support from our town seems to grow each year for the event. That support begins long before race weekend but in the days leading up to the event it is on full display. You can feel the excitement in the air with the volunteers starting Thursday evening at Packet Stuffing and it just keeps building until the first air horn goes off on Saturday morning and it continues through the entire weekend. A: There are many reasons that I continue to train for triathlons, personal health, mental well being and the fact that I am a competitive person by nature. It’s not that I am competing against another athlete but I am competing against myself. Trying to push harder and improve my times at different race courses from year to year. Whether it’s a top 10 age group finish goal or a race PR those are the things deep down that drive me to continue to improve and train. Q: Do you think that your lifestyle has changed dramatically since you did your first triathlon? My lifestyle has not changed since I completed my first triathlon. However, it has changed dramatically since I made the commitment to myself to train for my first triathlon. My diet has improved dramatically, this was a necessity in order to balance the physical demands or my job and training. Training is a great stress reliever and there is plenty of stress to go around when owning and operating a small business. Training has also helped me become a more patient person. I have always been the type of person who wants to do something and get it done now, that is not how it works with endurance sports training. You always hear people say “It’s a marathon not a sprint” regarding things in life. I truly understand what that means now and that mindset has allowed me to become a better father, husband and farmer. Easy, get a training plan and stick to it! Then when race day comes, try to relax and enjoy the excitement of the day. 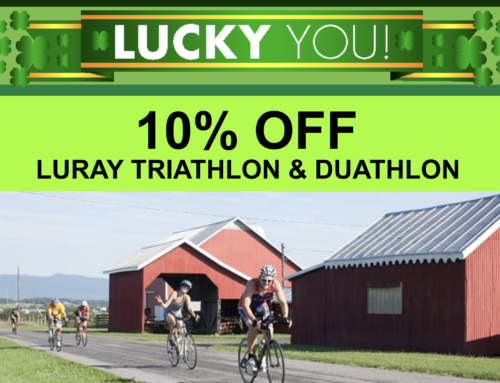 Thanks, David, and see you again for the “Hooray for Luray Double” in 2014!